It may not be as popular as MJ’s return to the NBA, but just as important for a lot of shoe aficionados, Nike SB is back in full force in the PH. A couple of days ago, weLegendary released the announcement that they are bringing the line back. 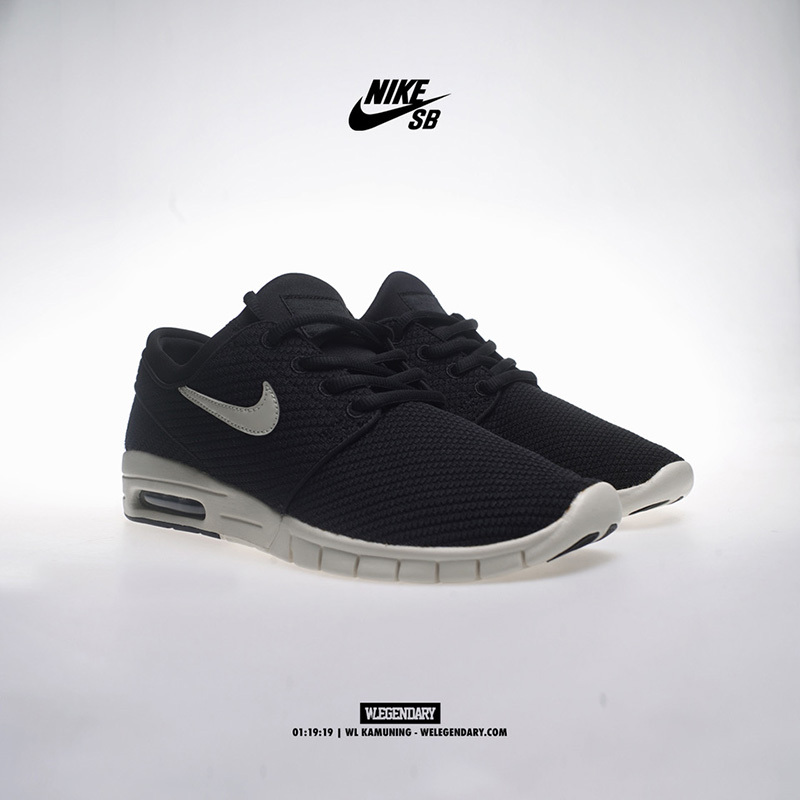 While we are expecting the SB line to grow in the coming months, we are getting the crowd favorite back – the Stefan Janoski. Just like what it says on the tongue, the Stefan Janoski is for daily use. 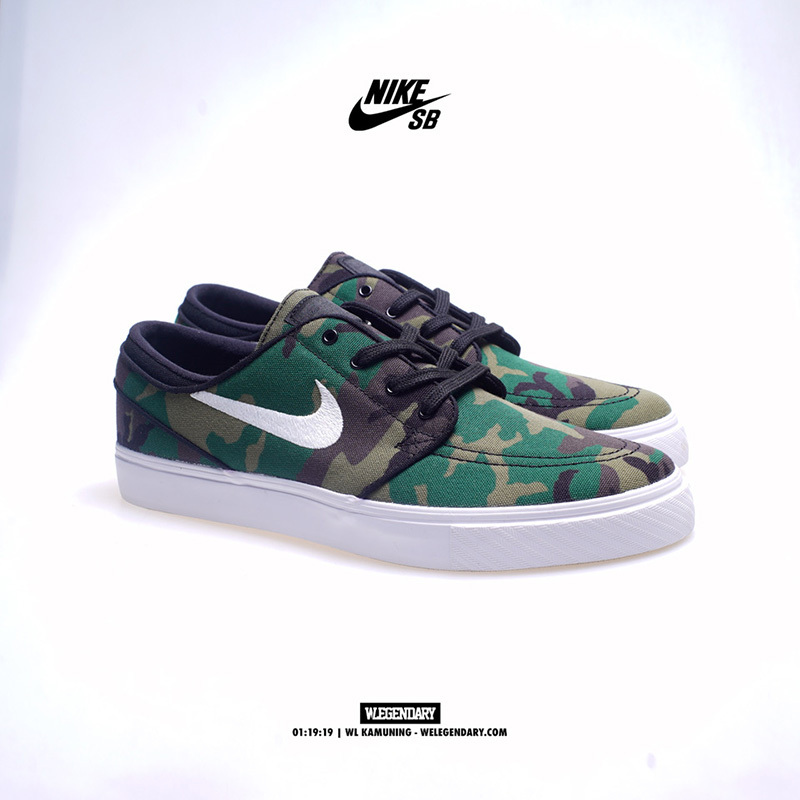 Just like the Dunk, Bruin, and Blazer, the Janoski has crossed over, making it more than just a skateboarding shoe. 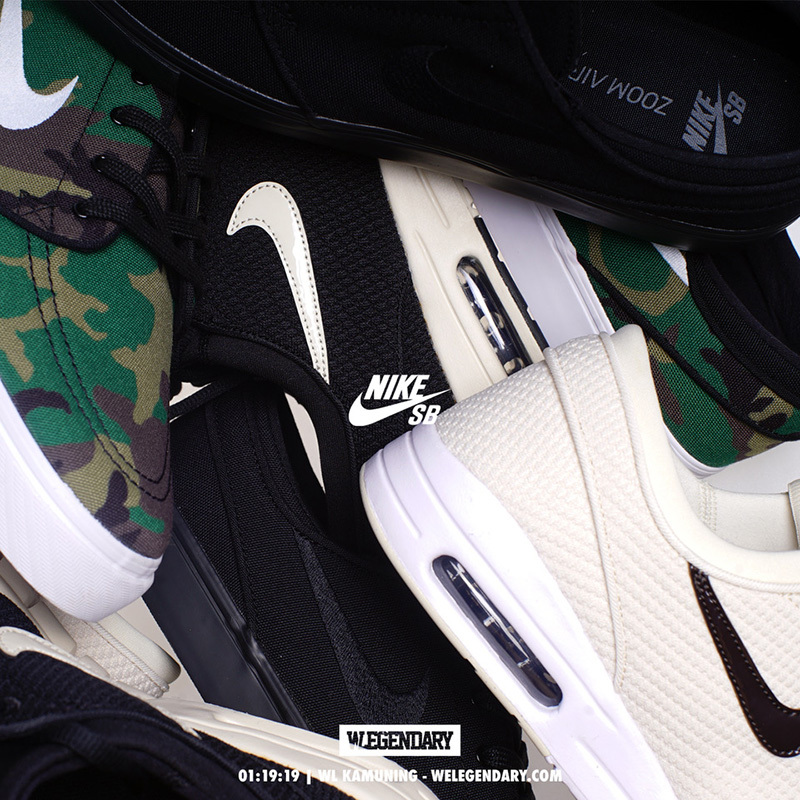 This weekend, we’re getting two iterations of the classic Zoom Stefan Janoski as well as a pair of Stefan Janoski Maxes. Both the Camo and Triple Black pairs are easy sells, while for those who have tried the Janoski Max know these are one of the most comfortable sneakers Nike SB has ever made. 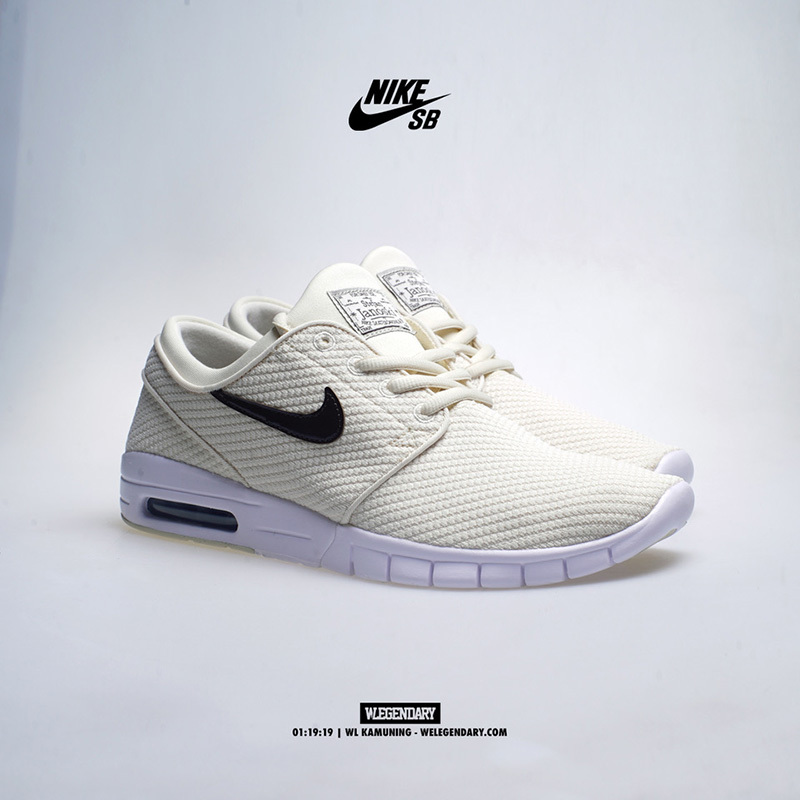 The Nike Zoom Stefan Janoski CNVS retails for Php 4,195 while the Nike Stefan Janoski retails for Php 5,795. All four pairs are now available at weLegendary Kamuning and WL’s online store.